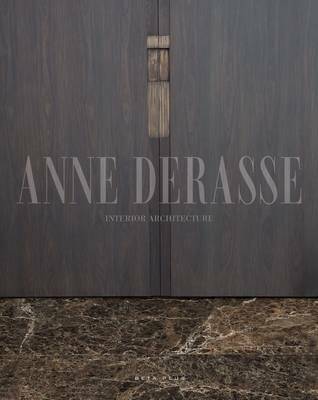 Interior architect Anne Durasse has an incredible ability to achieve the delicate balance between aesthetics and functionality. Her projects are developed in a refined, contemporary style, composed of clean lines and natural materials; attention to details, textiles and colors are key. In this book, Jorg Brauer's stunning photography captures Durasse's designs beautifully.